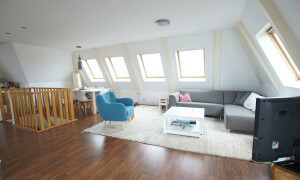 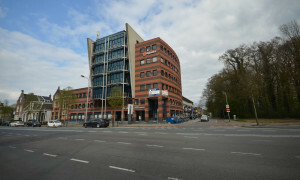 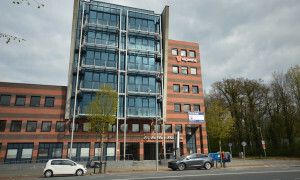 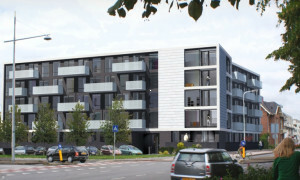 Rental apartments in Groningen? 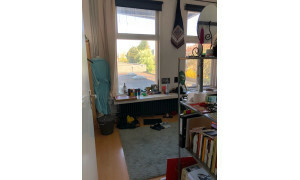 Look on Pararius! 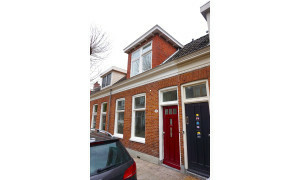 Rental apartments in Groningen are easy to find on Pararius – find an apartment to rent in Groningen for free using this online rental platform. 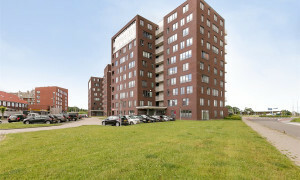 Pararius is an online rental portal that gives tenants easy access to a large range of rental apartments in the city of Groningen, located in the province Groningen. 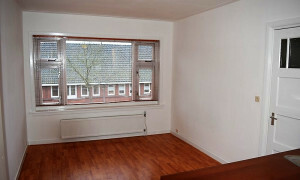 You can view the rental range free of charge. 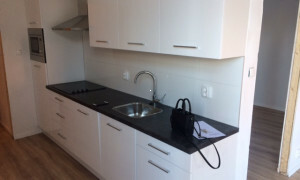 The rental apartments on Pararius are all available when listed – the site is constantly updated so that you are not disappointed. 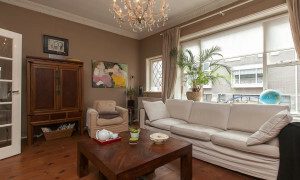 The Pararius search engine enables you to search for the perfect home, letting you specify which requirements your rental apartment in Groningen must meet. 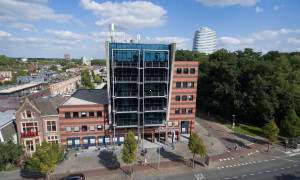 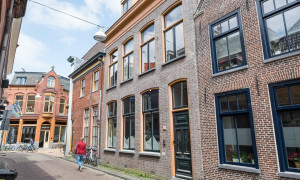 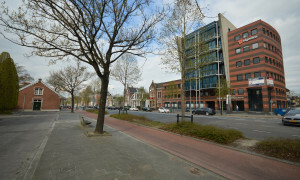 The municipality of Groningen pursues an active policy concerning rental apartments. 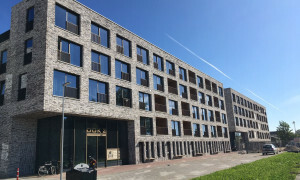 This policy has a number of emphases: working to achieve an attractive living and social climate, ensuring that the districts have a strong social structure in which tenants feel at home, and that good and affordable rental apartments are available for all the different tenant groups. 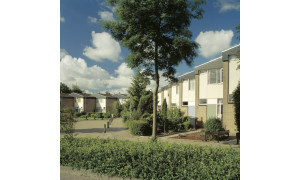 The municipality collects information from tenants to anticipate their future wishes and rental apartment needs. 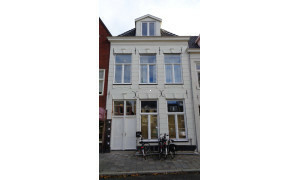 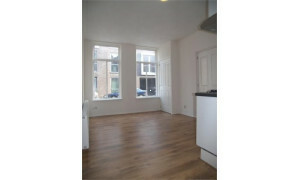 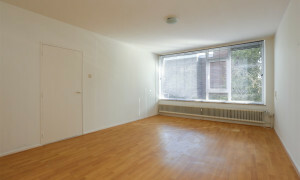 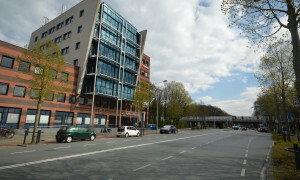 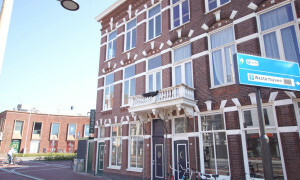 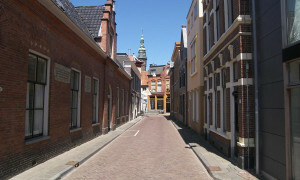 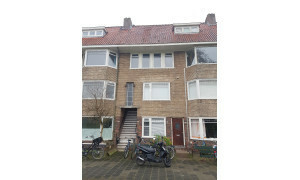 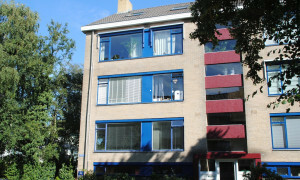 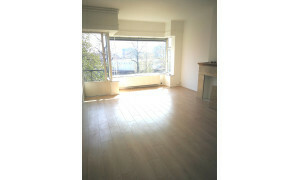 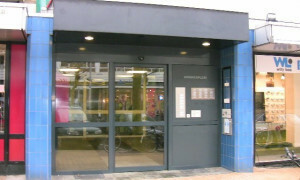 For more information concerning Groningen rental apartments visit Groningen. 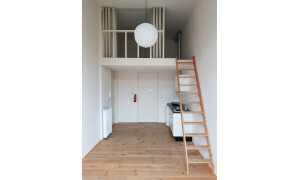 Finding a rental apartment in Groningen is very easy if you use Pararius: the large range of rental apartments offered, and the independent way in which we work, will enable you to find the perfect rental apartment in Groningen sooner than you can imagine.